The French American International School and International High School is an independent, bilingual, co-educational day school accredited by CIS, WASC and the California Association of Independent Schools. French American is also accredited by the French Ministry of National Education through the 12th grade, and is a member of the College Board. Founded in 1962, the school provides a challenging international education which prepares its graduates for entrance to universities through out the world. 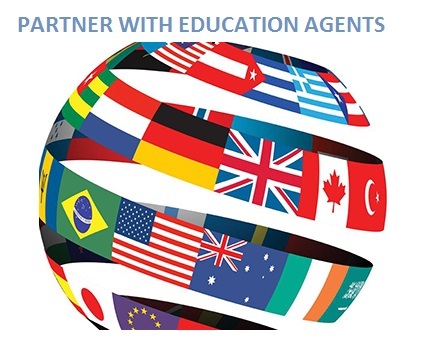 Teachers come with a wide range of experience at international schools. Their average length of service with the school is nine years. All faculty teach in fields in which they hold advanced degrees, and many are actively engaged outside of school in the fields they teach. The student body reflects the school’s policy of serving students from a great variety of cultural, ethnic, religious and socio-economic backgrounds. Need-based scholarships are available from the French government for French students, and from the school for all students. Students may enter French American from grades PK3 - 1 and from grades 9 – 12 with no prior French. High School students work toward the International Baccalaureate or the French Baccalauréat diplomas and an American High School Diploma. Students study a third language (Spanish, Mandarin, Italian or German) starting in the 6th Grade. An exceptional after school program is offered to students at all levels. Basketball, volleyball, soccer, art, drama and study hall are some of the activities offered after school through Grade 8. Extracurricular activities for high school students include league sports, drama and music. Facilities include a doublewide gymnasium, four computer labs, a new, dedicated Arts Pavilion for the visual and performing arts, five science labs, and two international libraries. Graduates have been accepted at Oxford, Stanford, Princeton, Yale, Harvard, Columbia, McGill, the Universities of California, MIT, London University, University of Berlin, Germany, the Sorbonne, Paris and the University of Bordeaux, France. Applicants should contact the Director of Admissions.